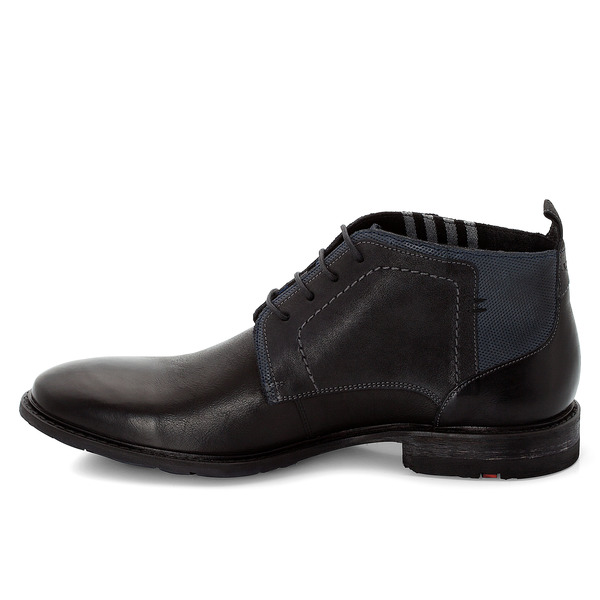 Sturdy desert boot in a harmonious combination of materials and colours. 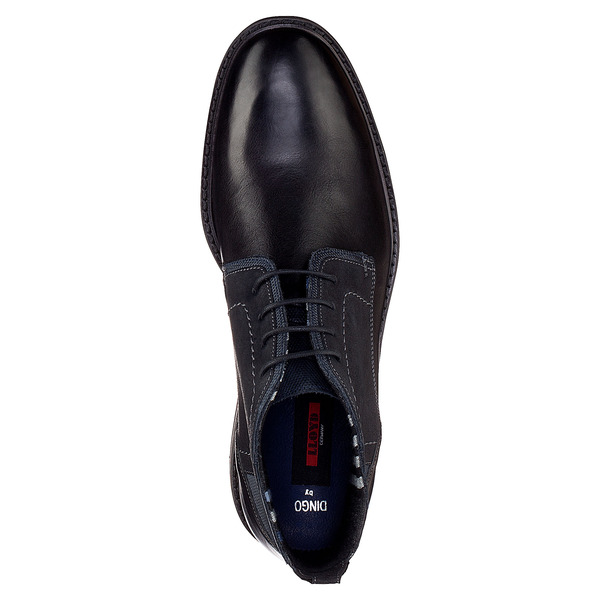 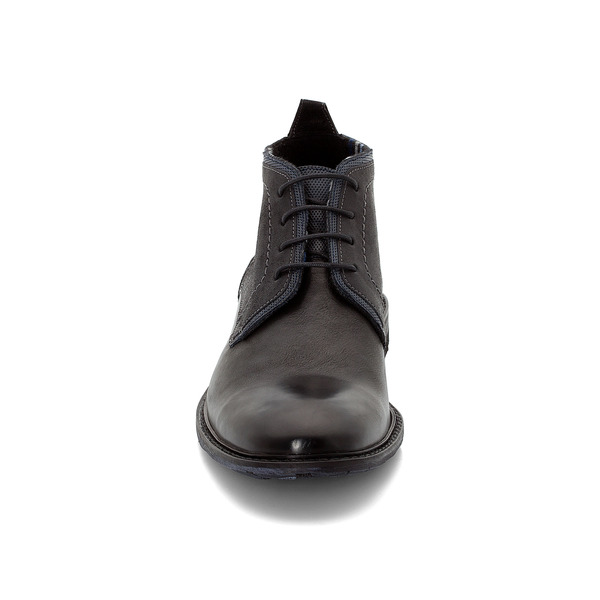 The leather uppers have a beautiful, hand-crafted character. 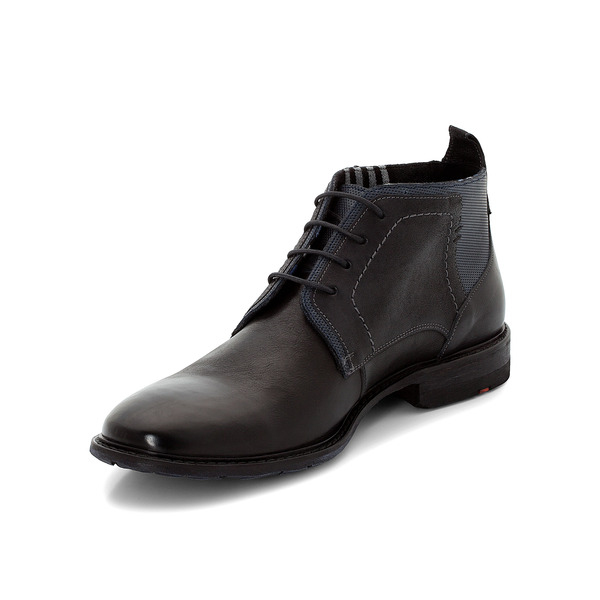 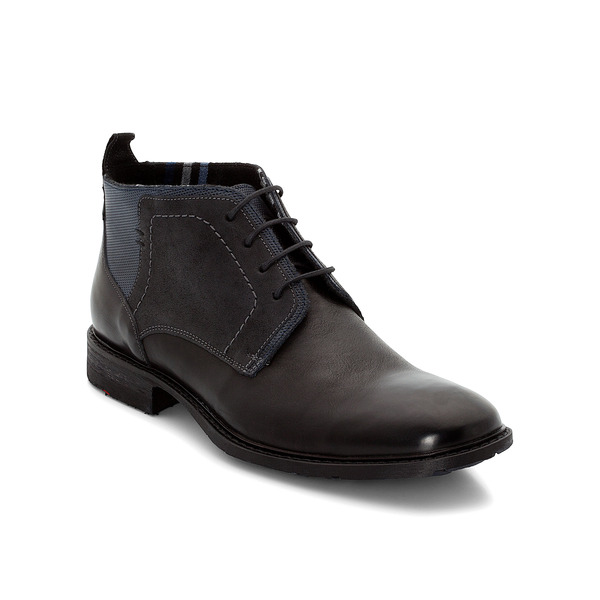 This casual boot is the result of a combination of a rustic sole and small colourful accents. 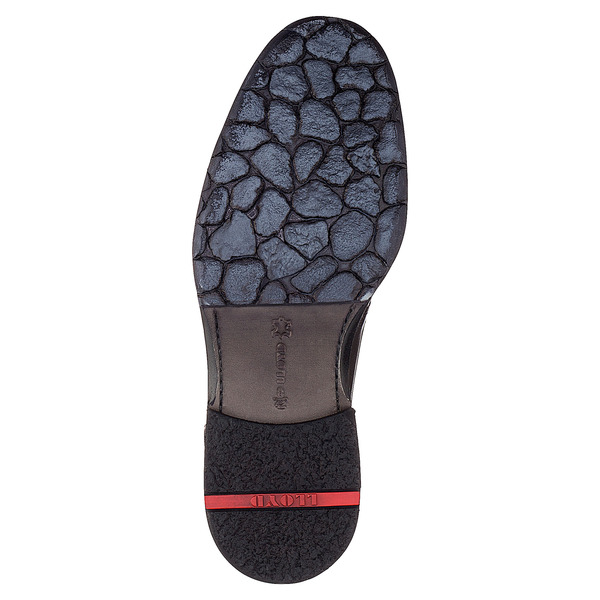 The elaborately designed sole is reminiscent of the stone paving in old Tuscan towns.